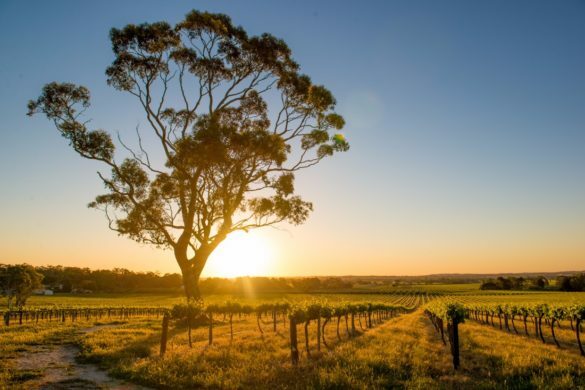 Home to some of the world’s most remote wine regions (hey there, Margaret River) along with one of the most isolated capital cities (yes Perth, we’re looking at you! 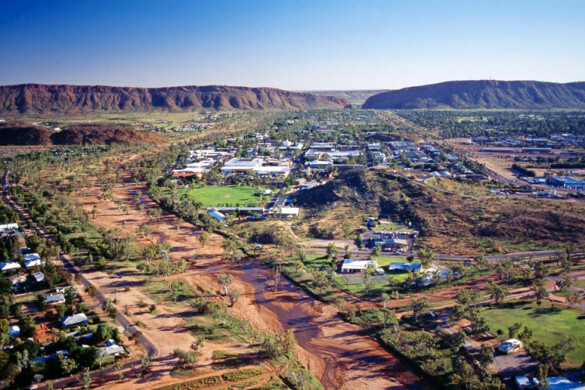 ), the southwest corner of Australia is packed with experiences and places you probably never knew existed. Perth might be famous for being surrounded by the Indian Ocean on one side and the Australian outback on the other. But, don’t let that be an indicator or how much there is to see or do here. 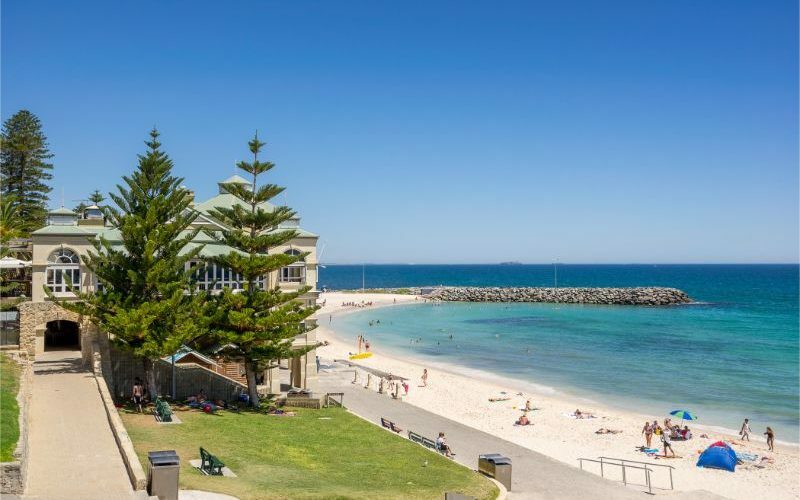 There are heaps of beaches with crystal-clear water, a thriving craft beer scene that is growing by the minute and a far more relaxed pace compared to Melbourne, Sydney or Brisbane. 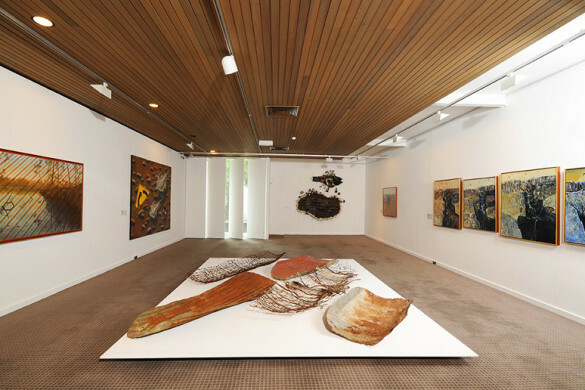 Most importantly, Perth makes for a brilliant starting point for an adventure through to the Southwest Loop and is even better to spend a few days after your trip ends to chill out. If time allows, you could also hop over to Rottnest Island, just a short 25-minute ferry from Fremantle, to spot quokkas and laze about on the white-sand beaches. Spend time exploring Cottleslow beach. Photo by Gordon Bell/Shuttestock. 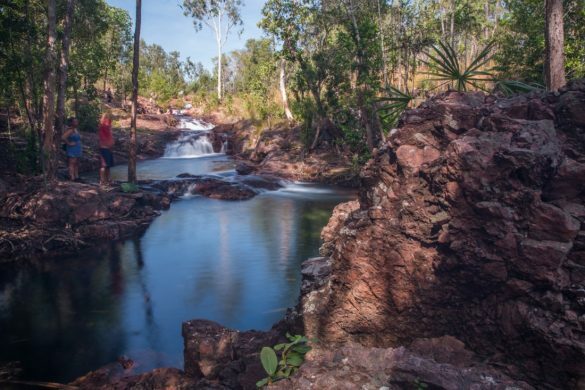 Leave Perth behind you and head on down to Fitzgerald National Park. 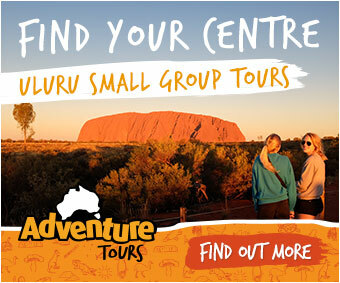 But before you hit your first stop, you’ll need to make sure that Wave Rock is on your list of stops. This weird granite formation looks like the name suggests, rises 15-metres high and is over 2,700 million years in the making. Impressive, isn’t it? 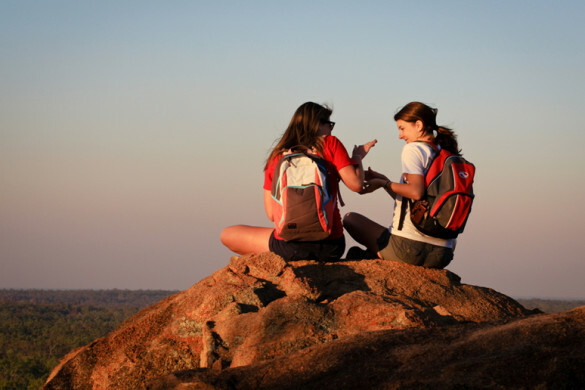 Once you reach Fitzgerald River National Park – one of the most botanically rich areas in Australia – there’s plenty of hiking opportunities to keep you entertained. 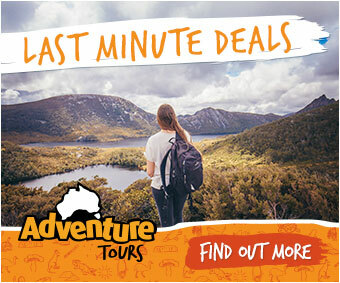 Our top pick includes a brisk hike up to East Mt Barren which forms part of the Barren Ranges. 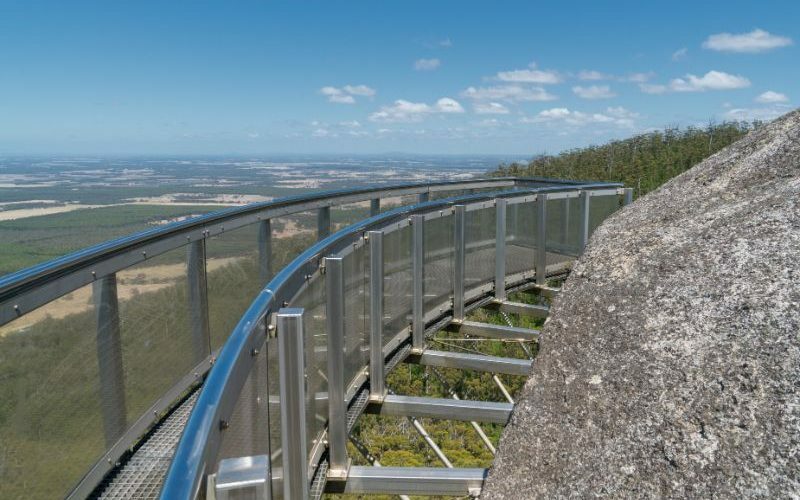 From the top, you’ll be treated to unobstructed views of the Great Australian Bight. A coastal journey is calling as you take the road to Cape Le Grand National Park. Trust us when we say the drive is almost as impressive as the destination itself. On the way, there’s the little-known town of Esperance which makes for a perfect coffee stop, but it’s the chalky white beaches along the way that are the star attraction. 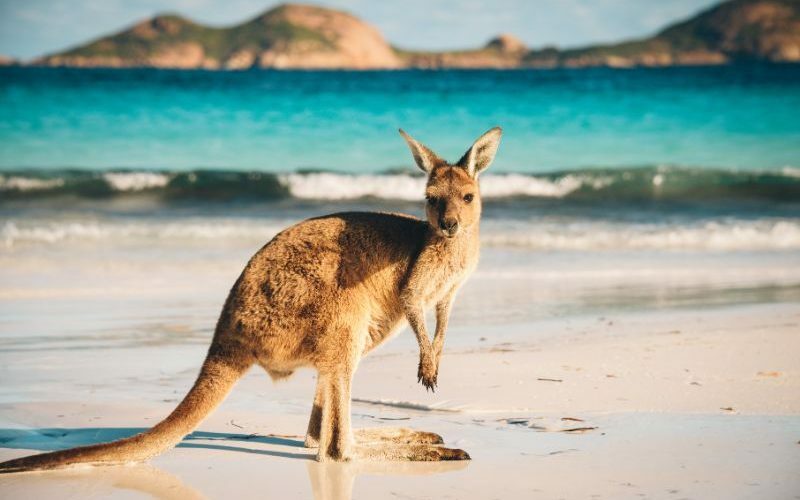 With kangaroos that can be found sunbaking on the beach to coastal bushwalks and plenty of swim spots, Cape Le Grand is one of the most idyllic places this side of the world. 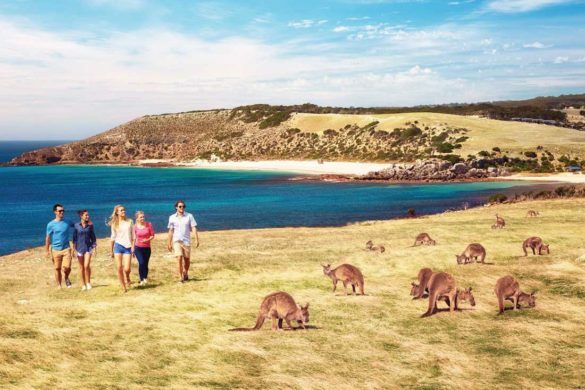 Yup, you will probably see a few Roos on the beach. Photo by John Crux/Shutterstock. There’s no shortage of national parks to explore here, and the Stirling Ranges is where you’ll find rugged peaks, stark cliff faces, sheltered gullies and colourful wildflowers. Also worth noting is that the region is renowned for its spectacular cloud formations, which are known to blanket the Range. To complete the experience, spend the night in a swag and camp under the stars. You could easily be mistaken to think that the southwest corner of Australia is filled only with national parks. It almost is, but each one is wildly different from the other. Take Porongurup National Park, for example. Here, you’ll find the famous Balancing Rock on a hike to Castle Rock, a massive granite outcrop. The views from up here are pretty damn impressive. Photo by Alfotokunst/Shutterstock. This is Western Australia’s answer to Victoria’s Great Ocean Road. This 40 kilometre loop takes you past rocky headlands, more beaches and dramatic red-rock cliffs. 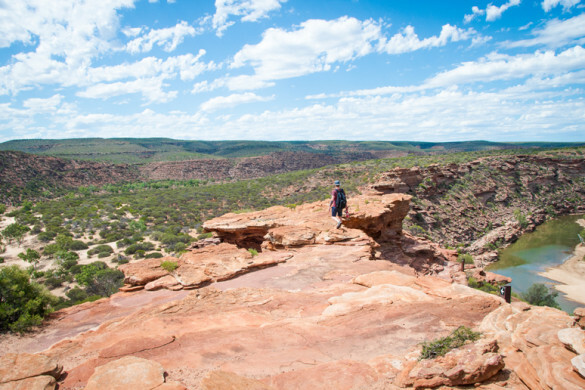 Some of the main sights include the Gap and Natural Bridge, Elephant Rocks and the largest tingle tree in the state. There’s also the clear waters of Blue Haven Beach and Twilight Cove, or the surf beaches of West Beach, Fourth Beach and Observatory Beach. 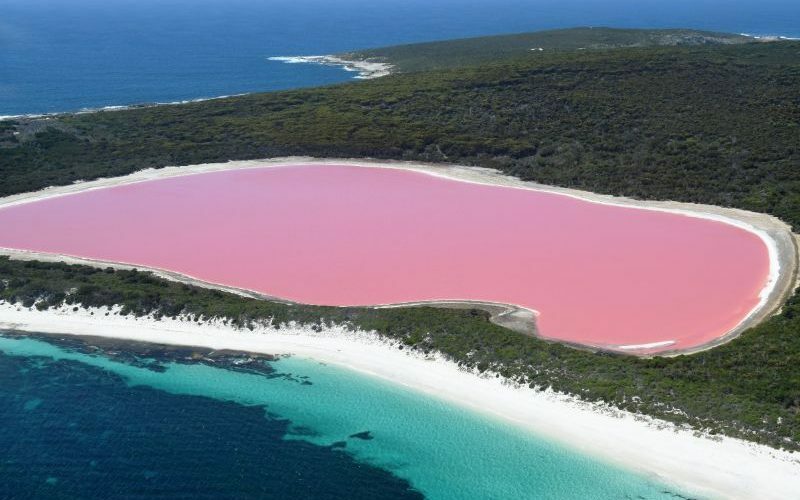 Just a short cruise from the mainland, you can explore Lake Hillier in the Recherche Archipelago. Photo by Matteo_It/Shutterstock. Wine connoisseurs might never want to leave Margaret River. With award-winning wineries that have built a reputation on their cabernet sauvignon and chardonnay, breweries and countless restaurants, there are plenty of opportunities to sip on fine wines and go beyond the cellar doors. 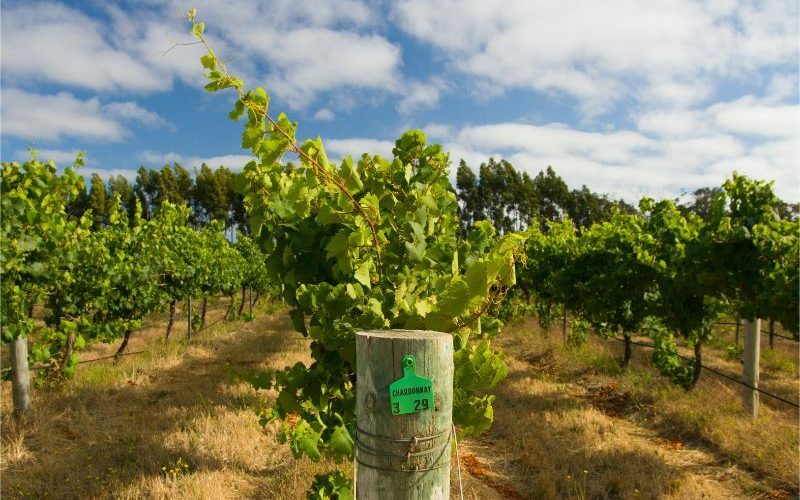 Explore the vineyards at Margaret River. Photo by Filed Image/Stutterstock. 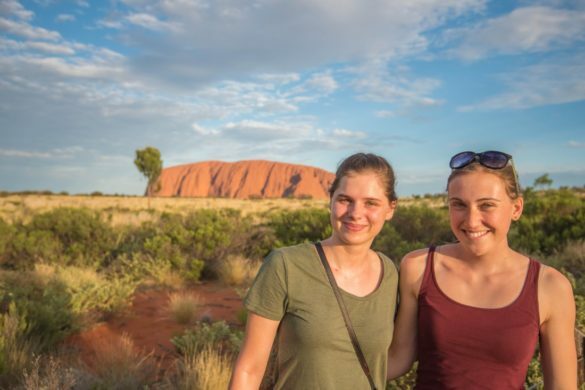 The best part about jumping on one of our trips in Western Australia is the opportunity to learn about culture and history in ways you’d be unlikely to find by yourself on a solo adventure. On the 6-day Esperance & Southwest Adventure, you can meet with Josh ‘Koomal’ Whiteland in Dunsborough and embark on a bushwalk to learn about native bush foods and be treated to a live didgeridoo performance inside Ngilgi Cave. 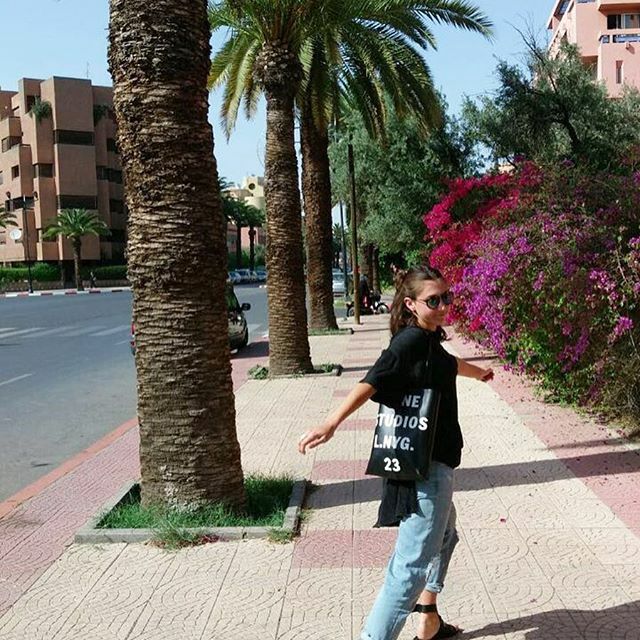 Ready to scrap your existing travel plans in favour of a trip to this corner of the world? Take a look at our West Coast trips here.